Lux channel i superstar Chaity win Lux award in the year of 2008. 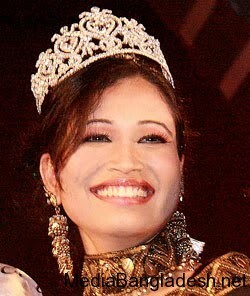 Bangladeshi model Chaity acted in a television drama as normal girl. BD model Chaity performed her firs film Modhumoti that was popular one. 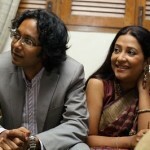 This movie director is Shahajalal Chowdhury. She studied in Dhaka City College and Santo Moriam University. Her full name is Isharat Jahan Chaity. 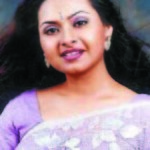 Bangladeshi actress Chaity first television drama is Mukin Brothers. Chaity says about movie acting that she will continues movie acting if she acquire good story. After complete study Chaity will work small and big screen. Her father is a police officer.